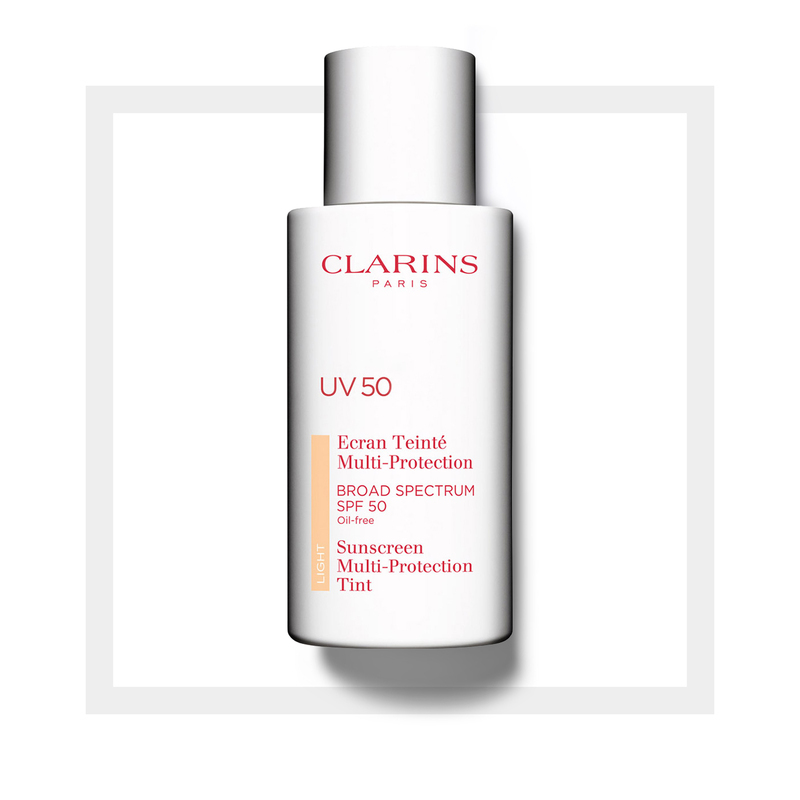 Lightweight, oil-free day screen shields skin from UVA/UVB rays and pollution damage. 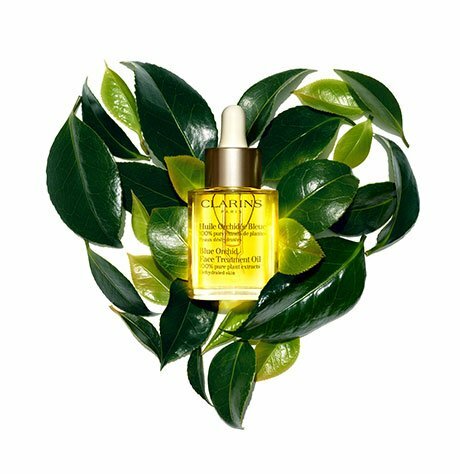 An invisible shield protects the skin from the appearance of dark spots and the risk of early skin ageing. Two skin-enhancing tints promote luminous, even skin: Light or Medium. Rated 3 out of 5 by PomLuv from Like this except for tint I have been using the regular untinted UV50 in the past three years, loving it. A few months ago I tried this version in the light shade and find it dark and about an hour after application becomes more so, with an unappealing orange hue. Need to come out with a lighter shade with pinker tone. Rated 5 out of 5 by Kelzbelz from Amazing product My face had never looked so youthful, it has taken me 36 years to find a product that makes my face look amazing, I use it everyday as a foundation followed up with powder and a bit of bronzer, it lasts all day, does not sink in to my creases and I feel 10 years younger! Please never get rid of this product! Rated 3 out of 5 by Jclmm from It is ok A little too thick and greasy. Hard to spread. Maybe not for summer. Rated 5 out of 5 by Jeanski from Excellent sun protection I have been looking for a light coverage product that includes a high spf factor. This fits the bill. Product goes on smoothly, only a little is needed, and just the right amount of coverage for my fair skin. Will be trusting in this Dynamo for all my summer travels!